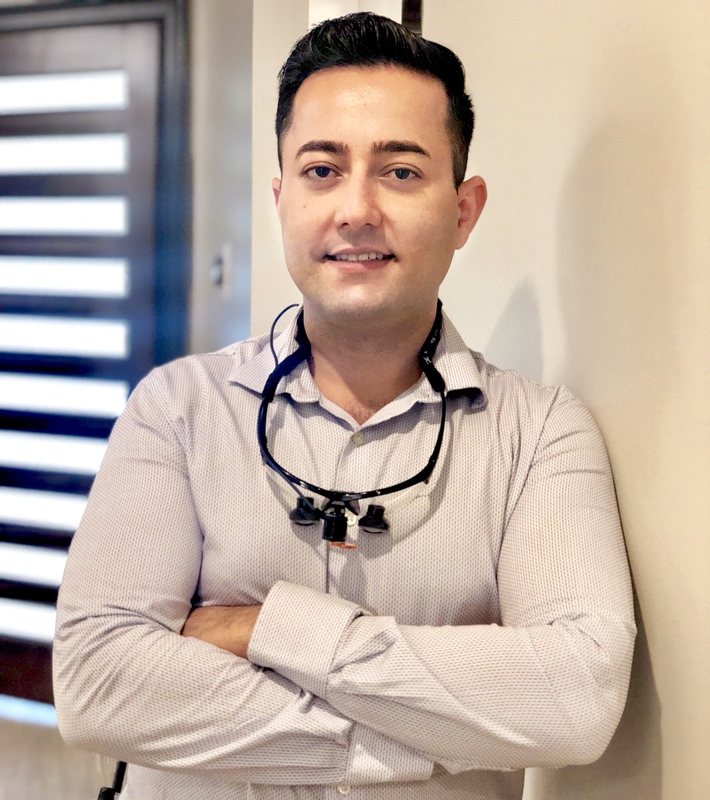 Dr. Solomon Yakubov is a talented cosmetic dentist who seeks to create a top notch dental experience for all of his patients. Staying up to date on the most advanced dental materials and technology allows for him to deliver quality, tailored solutions for his patients that are not only esthetically pleasing, but also designed to be comfortable and long lasting. Understanding the anxiety that comes along with having to undergo dental treatment, Dr. Yakubov takes measures to provide as pain-free of an experience as possible, which is much appreciated. Perhaps one of Dr. Yakubov's main objectives is to provide transparency with treatment options and educate his patients so that they can make the best and most informed decisions with their dental care. Dr. Yakubov received his undergraduate degree in biology at Georgia State University. He continued his education at the second oldest dental school in the nation- Temple University Kornberg School of Dentistry in Philadelphia, where he gained experience from one of the most clinically oriented and research driven dental programs in the nation. He went on to attend a General Practice Residency program at the Jamaica Hospital Medical Center in New York. With the hospital being a level one trauma center, Dr. Yakubov received a unique experience which focused heavily on oral surgery and advanced dental procedures. Dr. Yakubov returned to his hometown of Atlanta, Ga where we are thrilled to showcase his talent and proficiency in cosmetic dentistry. Patients love his calming attitude and delicate touch. His favorite dental procedures are those which help patients achieve their dream of having a beautiful smile. Such procedures include dental vaneers, dental implants, and Snap-on-Smile. Dr. Yakubov enjoys volunteering at dental events across the country as well as participating in dental mission trips internationally. He is an active member of the American Dental Association, Georgia Dental Association, the Northern District Dental Society and the American Academy of Cosmetic Dentistry. During his spare time, Dr. Yakubov enjoys spending time outdoors, taking advantage of the beautiful year-round Georgia weather. Biking and hiking are among his favorite outdoor hobbies. When not working up a sweat, Dr. Yakubov enjoys cooking for his family at home, as well as exploring the endless food possibilities that Atlanta has to offer. Calling him a “foodie” might just be an understatement.